What makes a great leader? 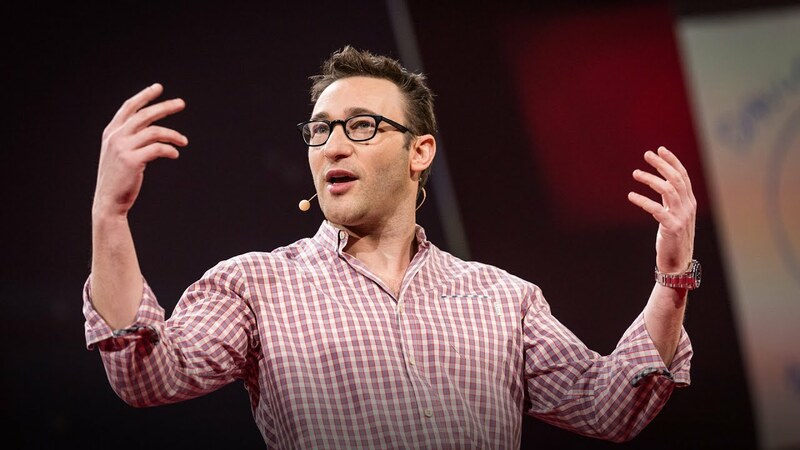 Management theorist Simon Sinek suggests, it's someone who makes their employees feel secure, who draws staffers into a circle of trust. But creating trust and safety — especially in an uneven economy — means taking on a big responsibility.